When I say “California Wine Country”, most people immediately think of Napa Valley and its adjacent cousin, Sonoma County. 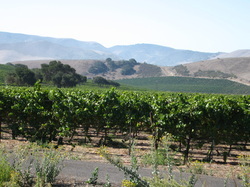 But grapevines are shooting up all over, as vintners find a variety of micro-climates throughout the state to grow their favorite wine grapes. 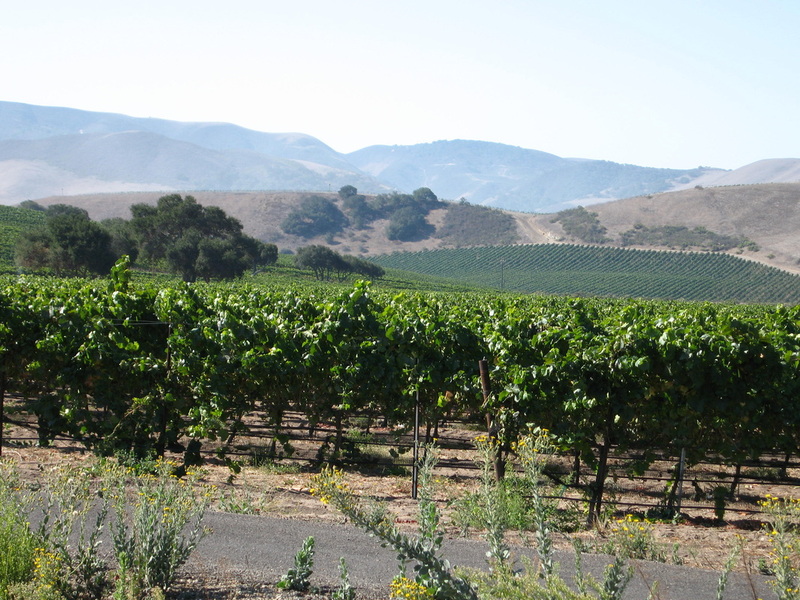 The Central Coast is wine country unwound; casual and laid back, rustic and yet elegant. It’s an easy drive from the major metropolis of San Francisco and Los Angeles. At it’s pulse is an intimacy and easiness, an invitation to come in, chat, and sip wine. And while you’re enjoying this pleasant interlude, you’ve expanded your tasting horizons, learned “terroir”, met a few colorful characters, and grown your wine cellar at home with a few well chosen purchases. What you will often find in the tasting rooms is that the person pouring your wine samples is the winemaker, owner, or both. 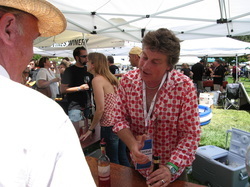 Stephan Asseo explains the charms of his L'Aventure Rosé. It’s that personal touch that is so charming. You’re encouraged to discover what’s in the glass. 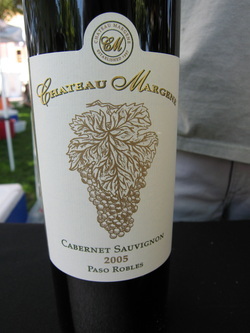 Swirl, sniff, sip, and, of course, spit if you’re visiting many wineries in one day. Can you taste the dark fruits? The wet stone, the leather, and all the crazy descriptives used to visualize the aromas and bouquet of wine. While everybody’s palate is different, you hone your detective skills and refine your taste buds to find out what you really like. And it’s an evolution of taste. In my case, I started out only drinking sparkling wines, then whites, moved up to Pinot Noir, and onto a world of reds and blends that will make your head spin. At this moment, I am in a Syrah phase. That is the beauty of wine. It’s a life-long pursuit; an evolution of taste and trend, and a sharing of discovery. So join me in this journey, and keep checking back for new adventures, wines, and updates to what’s shaking along the Central Coast of California!